John takes a holistic approach in the assessment and care of his patients. He is particularly interested in functional biomechanics. 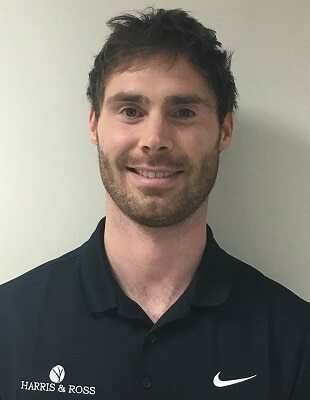 Gleaning from past work and personal experience with rugby injuries, he has a keen interest in shoulder related conditions and injuries, as well as other trauma rehabilitation and sports injuries. John has undertaken Connect Therapy Part 4, which is a holistic approach for addressing pain and disability. Outside of work, John enjoys all things sport and fitness related, particularly rugby and football. Having grown up near Truro he also has a passion for the beach and a Cornish pasty. John is based at our Wilmslow clinic, for further information or to book an appointment, call us on 0161 832 9000 or click on the Book Online Now buttom below.